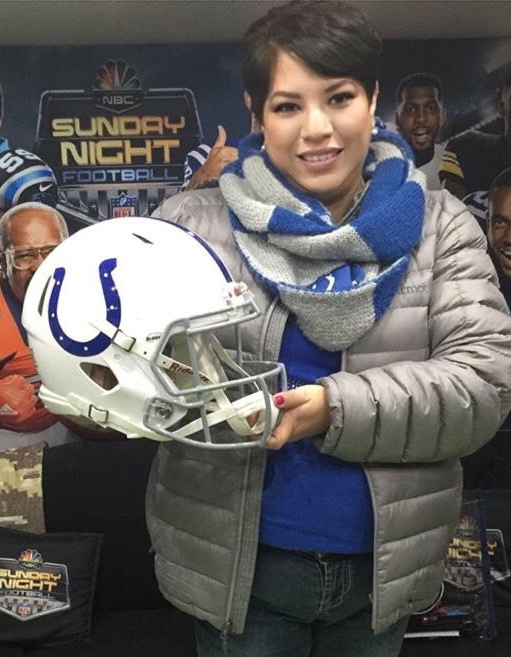 After Sunday’s AFC South Divisional loss to the Jacksonville Jaguars, the jury is out on if the Indianapolis Colts can actually make a wild card playoff appearance. Although there are still 4 games left in the regular season, chances now appear to be diminishing. On Sunday’s matchup, it appeared to be the Battle the Defenses as the Colts only allowed the Jaguars 211 total yards. (132 passing and 79 rushing). Defensive end Denico Autry led with seven solo tackles, three sacks, two forced fumbles, and four quarterback hits. Autry has become one of the first Colts’ to pick up three sacks since defensive end Robert Mathis in 2013. Although Indianapolis did not get their needed divisional victory, the defensive line kept Jaguars backup quarterback Cody Kessler and company from the end zone and forcing two field goals. About this time last year, Indianapolis had a problem when playing Jacksonville. In fact, Jacksonville earned the name “Sacksonville” while recording 10 sacks on second stringer QB Jacoby Brissett. Brissett was filling in for a very injured QB Andrew Luck of the Colts and not allowing one win. And with that, the Jaguars proceeded to win the AFC South and started off this season as a favorite to take over and potentially become a contender. But the AFC South has been very unpredictable this season. This past Sunday in Indianapolis, the Colts matched up with the Jaguars in a must-win divisional game. The Colts pulled off a victory over the Jaguars 29-26 and extended their win streak to three. Jacksonville, on the other hand, has a six-game losing streak going. While no one can say it was a shoot out, the Tennessee Titans vs Jacksonville Jaguars game definitely had some drama. 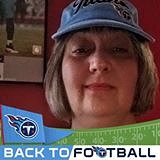 The Titans won the coin toss and deferred to the Jaguars who got the ball first. 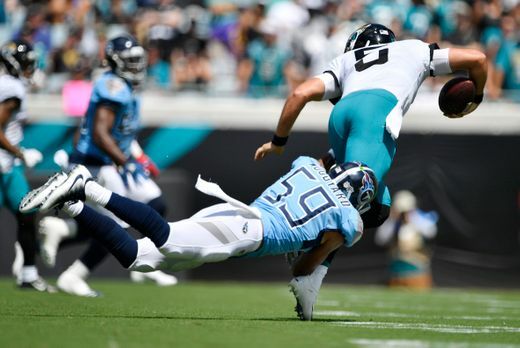 After several snaps, Tennessee linebacker Wesley Woodyard sacked the Jaguars quarterback Blake Bortles and the Titans were looking good. They prevented Jacksonville from scoring on their opening drive. It was the start fans were looking for. QB Blaine Gabbert was in for the Titans at the start of the game with QB Marcus Mariota on the sidelines dealing with a lingering elbow injury from the first game of the the season. However, Mariota being sidelined didn’t last long. After Gabbert was sacked during the first quarter and placed under concussion protocol, Mariota was back in action, sporting a two fingered glove that was presumably to assist with the numbness he has been having in his fingers. A game where no touchdowns are scored is not the most exciting thing to watch, but here is a little bit of social media coverage to spice up the game review a bit. 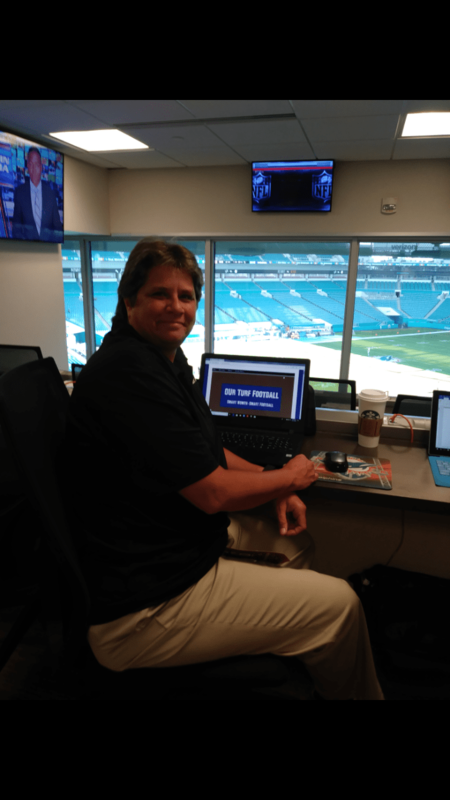 After seeing the Jacksonville Jaguars during practices, a scrimmage, and a pre-season game, there are a few observations that can be made. I have no idea how they’ll do, but they won’t be beaten due to being out of shape. Head coach Doug Marrone is a taskmaster and until you’ve been under a Jacksonville sun at noon, you can’t imagine the heat these guys practice in. To his credit, Marrone and all the coaches wear black shirts. Blake Bortles is, and most likely, will always be an inconsistent quarterback. Andy Dalton comes to mind. However, his lows were better than Dalton’s and he’s had more highs. It’s clear that he feels relaxed and loose. When he makes mistakes they appear more testing boundaries over making dumb mistakes. FYI, the guy is an athlete. After going two and half hours in the heat of the day, the team does wind sprints and he’s the first one every time. This guy will be a threat with RPO’s. Jags continue to signal they’re going Super Bowl or bust mode. The Jacksonville Jaguars continue to make moves. Their signings and releases freed up cap space and improved the roster in a few places. Wide receiver Donte Moncrief was an uptick for them over WR Allen Robinson because his contract is less and is a “Prove It” one. He signed a one-year, $9.6 million, fully-guaranteed contract that also contains another $2 million in incentives.